Welcome to Plymouth Party Bus! 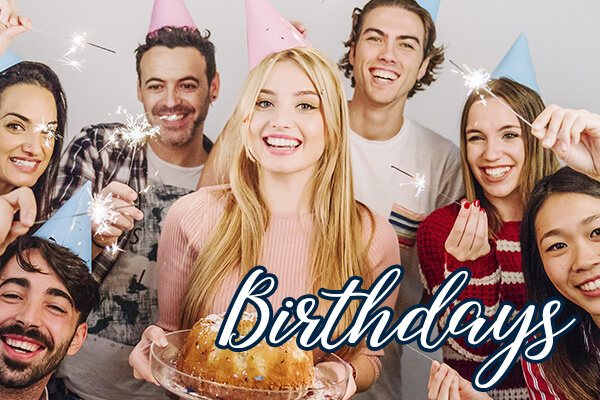 Our customers have consistently rated Detroit Party Bus "Best Buses in Metro Detroit," and we appreciate that so much! The more our customers demand our services at their events, the more we can upgrade and improve our vehicles, and as time goes by we just keep getting better and better, just for you. We invite you to come down to our lot and take a look at our buses in person, or if you're in a rush, just head over to our vehicles page and take a look at all the descriptions and photos right there. 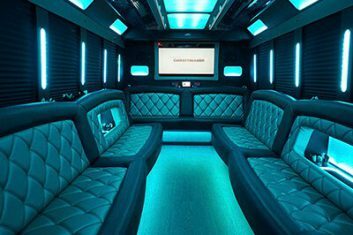 You'll see that Plymouth Limo Bus has got a vehicle for every single occasion and party size. And let's face it, there are plenty of special destinations in the Detroit area that you are going to want to visit. We are confident that you will not want to miss venues like the Detroit Institute of Arts, the Michigan Science Center, the Detroit Princess Riverboat and the Museum of Contemporary Art just to name a few. Combine these wonderful locations with a ride in one of our beauties and you will never look back. 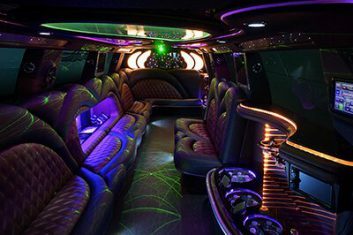 You may be wondering why we are the best in the luxury entertainment transportation industry. Well, there are several reasons actually. In our minds, our type of business must begin with top notch vehicles. And that is exactly what we do. We only acquire the best of the best when it comes to our physical vehicles. Once you have them in our fold, we take them and install some of the most fun and exciting amenities and features you could ever imagine. That is the reason that our vehicles are called a party on wheels. We also take the safety of our customers very seriously. With that in mind, we have certified mechanics on staff who regularly inspect and maintain our entire fleet. What that means for you is that your chosen vehicle will be road worthy when you need it. It also means that you will not have to worry about being left stranded on the side of the road or not making it to your special destinations. We hire professional detailers who meticulously clean every inch of our interiors between uses in order to ensure that you step into a pristine environment. And we realize it is also important who drives you around town. So, we are insistent that the only drivers we will hire are experienced and certified ones who know the area roads very well. They also have GPS with them at all times which means that you will not have to worry about getting lost. And now you know why we are the best of the best. 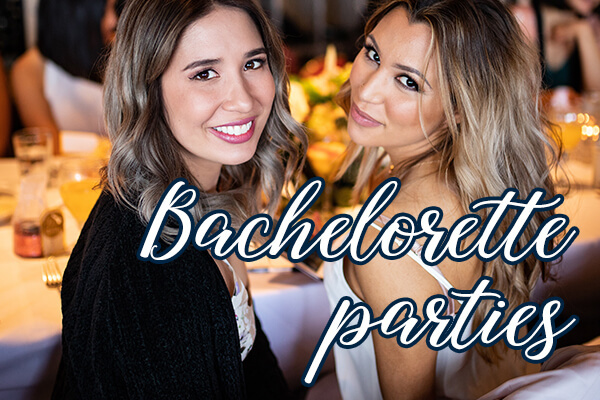 We take care of the party bus transportation for all of these events and more, and all you've got to do is give us a call at 734-418-9072 or send us an email at info@plymouthpartybus.com, we can get started on the booking and planning process to make sure that your trip is a truly amazing one. Call us soon, but first if you like, go through the pages of this site to find out some more facts about our business, the events that we serve, the chauffeurs that will shuttle you around, and of course the amazing vehicles that you will be cruising around in. In fact, we highly recommend that you peruse our entire website to learn about what we do. Have a notepad and pen nearby just in case you need to jot down a question or concern that pops up. When you feel that you have gleaned everything that you possibly can from our website, contact our customer service office. One of our friendly and knowledgeable customer service agents will be more than happy to answer any questions you have and to walk you through the easy and painless booking process if that is what you desire. We look forward to hearing from you. Here at our company, we provide the finest services in all areas of our business! From our customer service reps to our drivers, you'll experience the best treatment when you choose Plymouth Party Bus, a company that truly cares. When you first call us, you'll speak with a customer service representative that will explain all of our policies before you book so you're completely confident doing business with us. You can reach a customer service representative 24/7, whether you're looking to book a new reservation, get a quote, or just ask questions! We take customer service seriously. We also offer the most reliable and friendliest transportation services in southeastern Michigan. Our chauffeurs are always on time or early for pick up on the day of your event, and they are always friendly and accommodating. The vehicle itself will be luxurious, clean, comfortable, and in proper working condition. 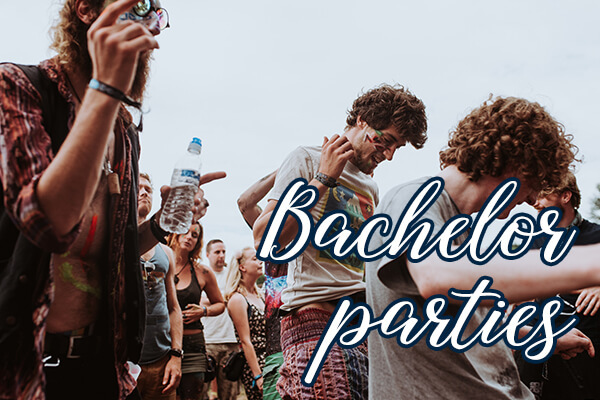 Wherever you want to go, or however many stops you want to make, your professional Plymouth Michigan Party Bus chauffeur will make your night go perfectly! There are so many exciting annual events in Plymouth that our Plymouth Limousine customers love to attend, including Art-in-the-Park, Chili Cook-Off, Community Band Concerts, Fall Festival, Farmer's Market, 4th of July Parade, Pumpkin Palooza, Green Street Fair, Ice Festival, Memorial Day Parade, Music in the Air, and Music in the Park. 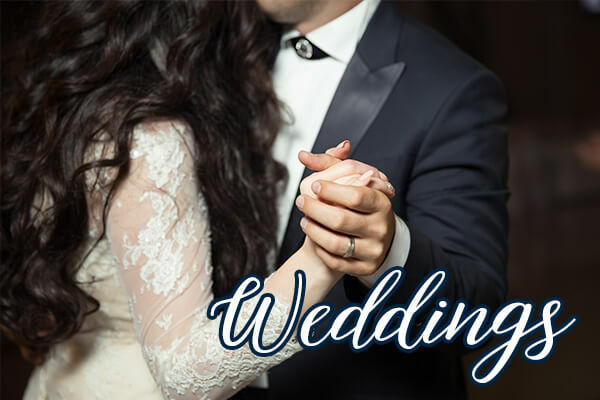 Our local customers call us a couple of weeks prior to those dates, to arrange transportation so they can skip the parking issue and the long walks to get to the main event, and you should do the same!